Ever since Crossroads began our strategy has ALWAYS been about providing a place where people could feel comfortable and begin their relationship with Christ and move toward becoming a FULLY Devoted Follower of Christ. 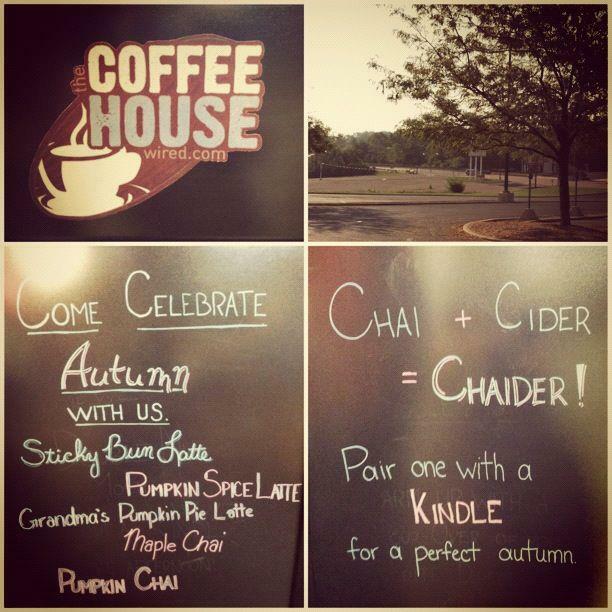 The Coffee House is just one more strategic piece of the puzzle. I wanted to ask you to consider stopping by this week. Consider this, it is an extension of the church that is available to bring friends outside the regular services. Have you ever considered that meeting a friend over coffee during the week could be the encouragement they need to make them feel comfortable enough to begin attending? The Coffee House gets them through the door without any pressure. Additionally YOU know that the Direct Trade coffees and teas that are served have a HUGE, INTENTIONAL mission behind them. The products are purchased directly so that these very, very poor Christian brother and sister farmers receive support that literally keeps their families alive. Well worth a dollar more in cost! Direct trade also gets our coffee to us faster and fresher then anyone not purchasing directly from farmers. I am personally asking you to stop by soon and meet the staff that cares so much about you and your friends receiving the highest customer service in town and serves fresher coffee than any other establishment can claim because they purchase a Direct Trade product. The Coffee House exists to connect lives and to sell good coffee for a good cause.